Since I’m in the process of doing Noah Sussman’s Technical Tester Challenge, and part of that involves setting up and maintaining a server with an actively running database, I figured now was as good a time as any to take a look at Mana Takahashi and Shoko Azuma's "The Manga Guide to Databases” as a refresher and, maybe, teach me a few new things. I’m already a fan of "The Manga Guide to” series, so I figured that their take on databases would be in the same vein as their other titles (an accompanying storyline, an emphasis on practical topic coverage, and an emphasis on “kawaii”). To meet that end, we are introduced to Princess Raruna, heir apparent to the Kingdom of Cod. 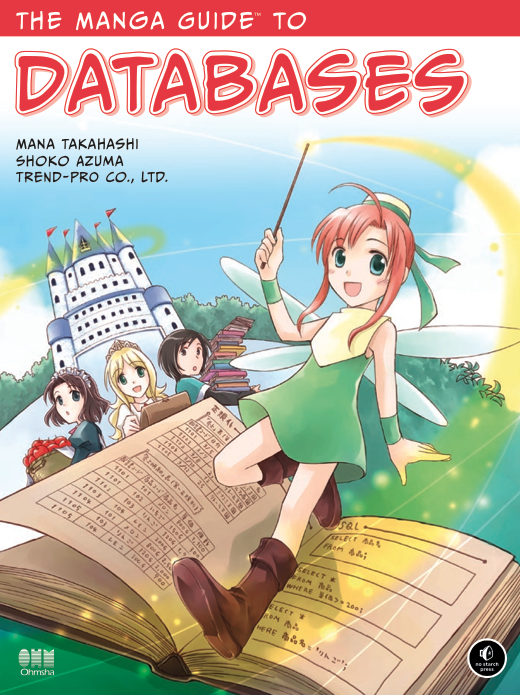 We also meet her attendant, Cain, and a fairy named Tico that teaches them about databases… and anyone familiar with Manga has not batted an eye with that kind of a description (and sure, if you looked at the cover, you could probably have figured that out as well ;) ). For those not already familiar with Manga and their tropes, this might seem a bit strange, but go with it. Seriously. I can see some of you already thinking “OK, sure, I can see teaching about stars, or maybe even math using Manga, but databases? That’s a bit of a stretch, isn’t it?" Well, let’s take a closer look. Chapter One introduces us to the Kindom of Kod’s main export… fruit (yeah, you were thinking fish. Everyone thinks fish, but no, it’s fruit). Through the bureaucratic and messy system that they have in place, the case is made for why a database is important in the first place, to reduce errors, keep track of important data, and to make sure that data isn’t duplicated in appropriately or not updated when and where it needs to be. This chapter also sets the stage with the scenarios and back story to help define how the database will need to be set up and managed. Chapter Two takes the idea of a database further and discusses what relational databases are, and how they differ from other system such as hierarchical and networked databases. Fields and records are explained as vertical columns (attributes of a relationship) and records (individual collections of various attributes as relates to one given entity at a time). Tables hold these fields and records, and a variety of operations can be performed to both input and extract/format the data to be viewed. Chapter Three goes into the process of designing a database, starting with creating an entity-relationship (E-R) model, and establishing the types of relationship an entity can have (one to one, one to many, many to many). From there, a table is designed, and by examining the relationships, we can see where data is duplicated. We can divide the big table into smaller, interrelated tables in a process called normalization. The concept of both primary and foreign keys are also introduced. Chapter Four introduces us to the Structured Query Language, or SQL. SQL allows users to perform functions that allow them to define, operate, and control data. SELECT statement allow users to select specific fields to display and show values of those fields. 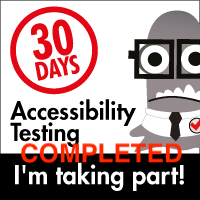 The WHERE statement allows users to specify conditions as to what records are displayed. 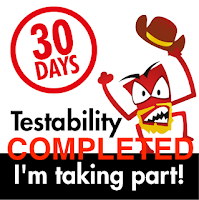 INSERT, UPDATE, and DELETE statements let users insert, update and delete data. CREATE TABLE lets a user create a new table, where DROP table lets a user remove (drop) an existing table. Chapter Five focuses on how to operate a database, including how to set user privileges for a database, how to use locking and ensures consistency with multiple users, setting up indexes to perform faster searches, examining transactions and how they can be “rolled forward or rolled back”, and options for disaster recovery and database repair capabilities. Chapter Six shows us how the proliferation of databases affects everyday things that we do, and that we are likely dealing with them in areas we otherwise would not consider (every site that this book review will appear on has a database to store them, and that’s at the simplest level. The chapter also shows us examples of distributed databases, database partitioning, two-phase commits, database replication and the use of stored procedures and triggers to perform commonly repeated tasks. The book ends with a short Appendix with a summary of the most commonly used SQL commands (which would probably make for a nice little project for a dynamic allocation of commands for a web site example page. If you are an old hand at using databases in general and SQL commands in particular, there’s probably not a whole lot of new material for you here. For those who are just getting into working with databases, this is a much more fun and straightforward way of teaching the ideas than I’ve seen, well, just about anywhere. Do note that this is not going to be the be all and end all of learning about databases, SQL queries or how to effectively design databases. It will, however, go a long way in giving those people who want to learn how to make or manage relational, SQL based databases a simple framework to hang future ideas and learning from.